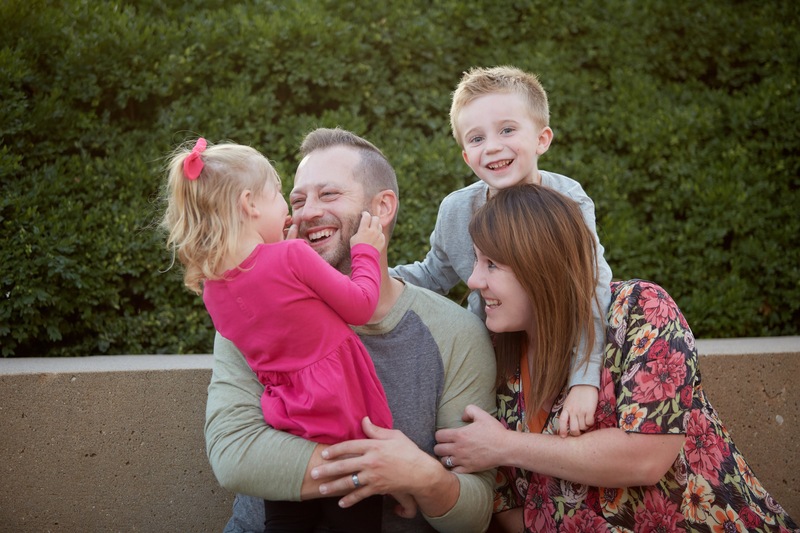 Erin Huiatt is a reliable resource and stepping stone for parents and families to find support and make connections within her community and beyond. 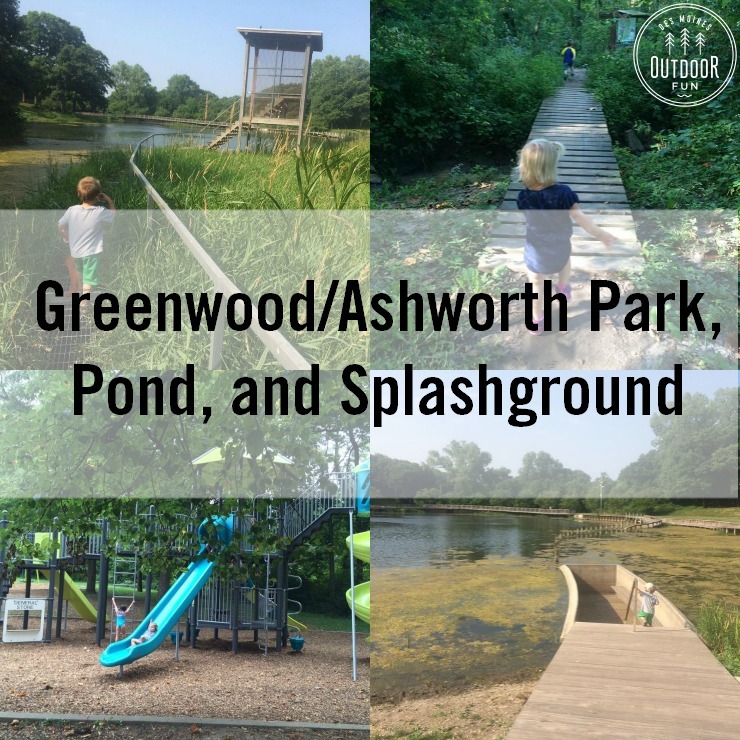 She enjoys using her two businesses, Des Moines Parent and Des Moines Outdoor Fun to share all the fun happening in central Iowa and beyond. 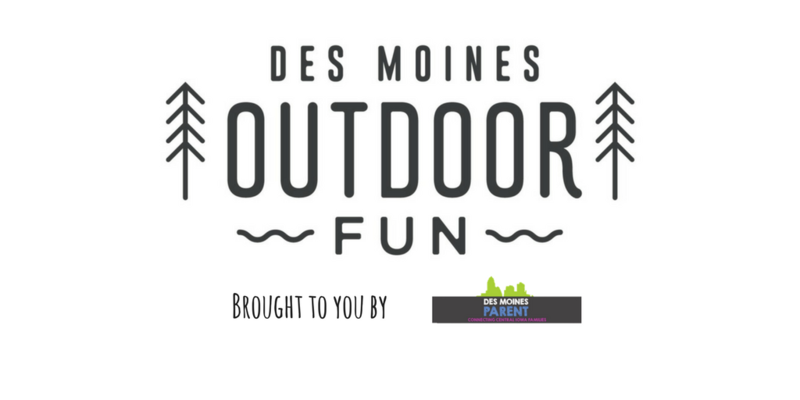 Des Moines Outdoor Fun is a sister company of Des Moines Parent. 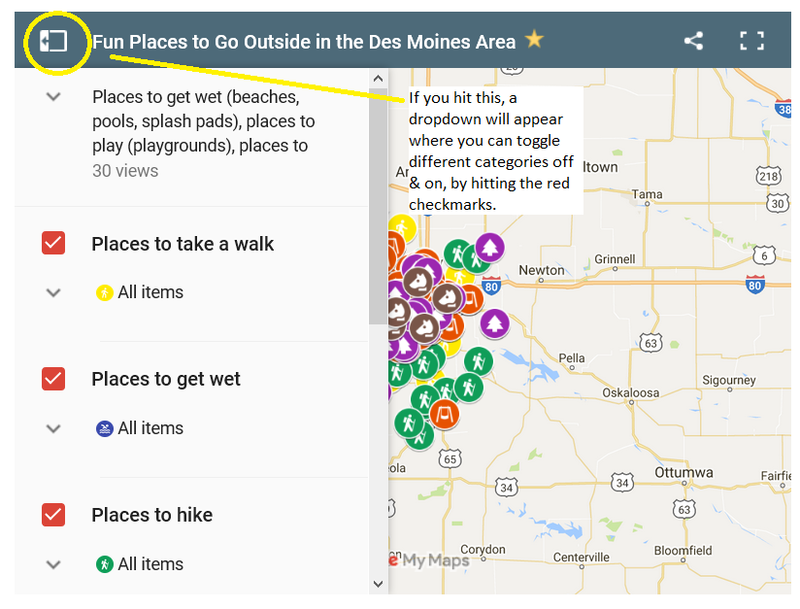 Erin is excited to connect families with the outdoors through Des Moines Outdoor Fun. We are always accepting advertising, sponsorship and other opportunities to help other businesses and organizations connect with our readers. 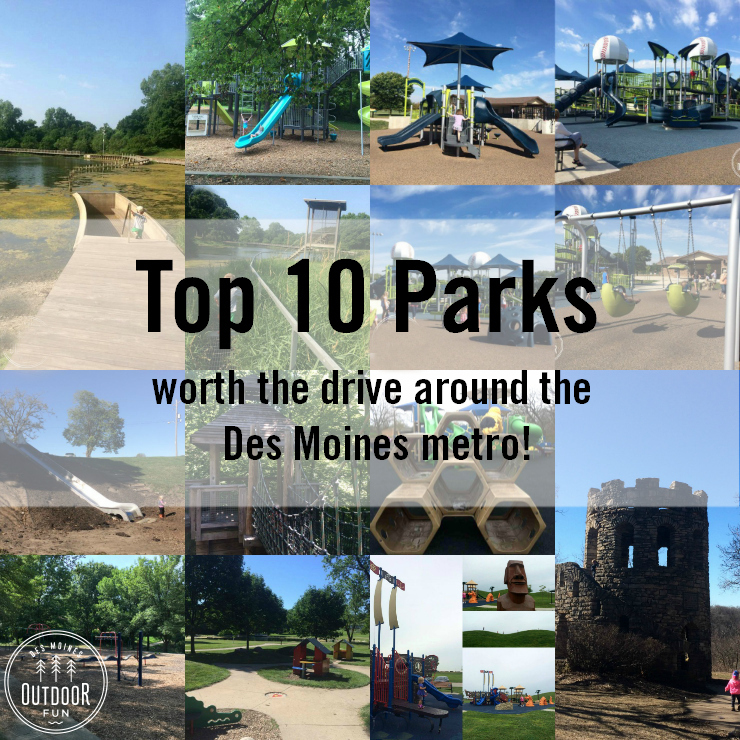 Learn more about Des Moines Parent. 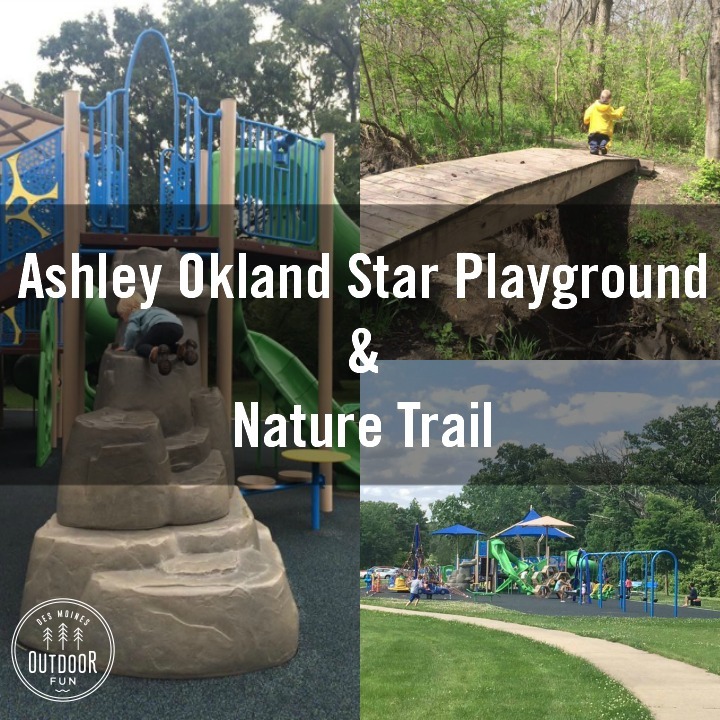 Contact me if you have an idea on how we can work together!